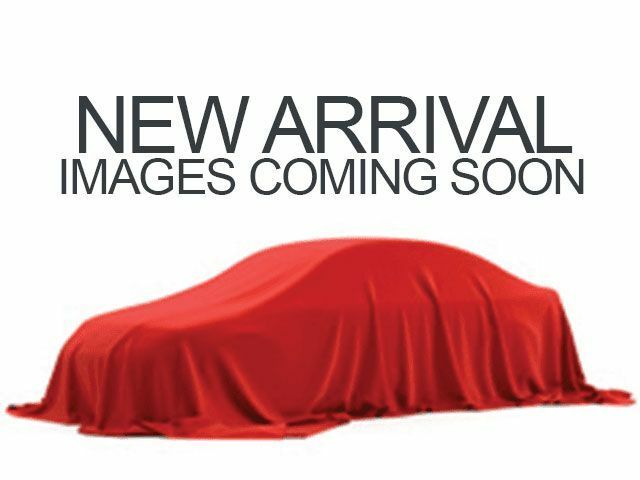 Description * 2008 ** Nissan * * Rogue * * SL * Equipped with a braking assist, stability control, traction control, anti-lock brakes, dual airbags, side air bag system, and airbag deactivation, this 2008 Nissan Rogue SL is a must for smart drivers everywhere. The exterior is a sharp black. With a crash test rating of 5 out of 5 stars, everyone can feel secure. Want to learn more? Call today for more information.